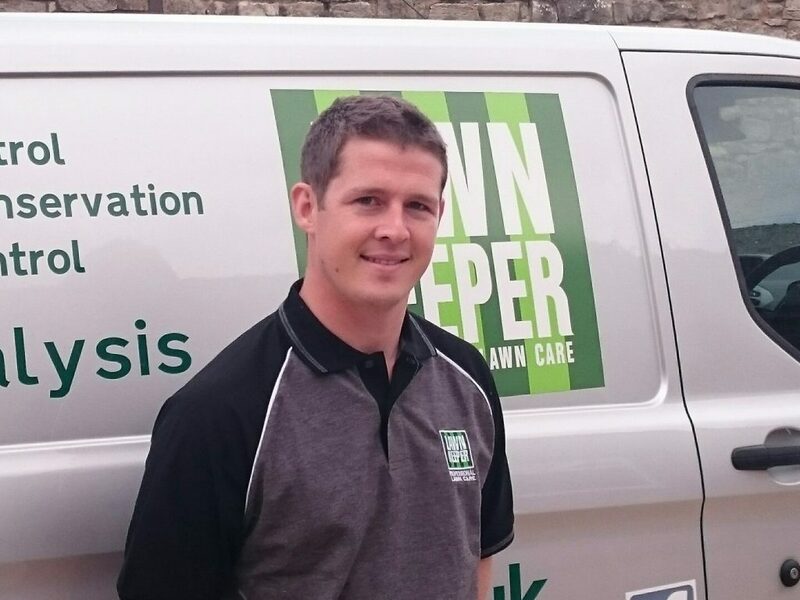 Welcome to Lawnkeeper South Glamorgan, my name is Tom Frampton. 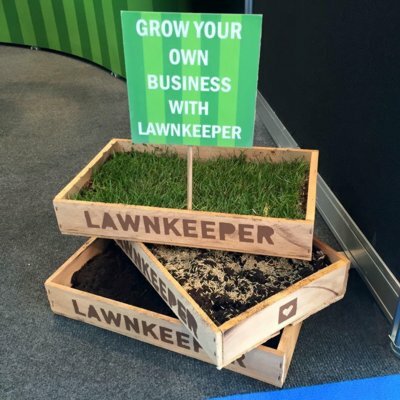 My Background before joining Lawnkeeper was in greenkeeping, where I spent 5 years working as a golf greenkeeper and gaining my qualifications in sports turf management. Having grown up in the Vale, I have a good understanding of local lawn issues such as leatherjackets (the grub of the daddy longlegs). Leatherjackets can devastate a lawn by feeding on the roots. I have been having great success using biological methods to control these pests. I offer lawn care treatments including; feed and weed, aeration, scarification, disease and pest control, moss control, total weed control, growth retardant, hard surface moss and weed control, seeding, turfing and wetting agents. My area covers Cardiff, the Vale of Glamorgan, Barry, Bridgend, Llantrisant, Llantwit, Pontyclun, Pontypridd, Porthcawl and all the surrounding villages. The treatments required to produce a lush, weed and moss free lawn, all stem from the processes used in the sports turf industry. Because of this, I utilise this experience applying the correct fertilisers, selective herbicides, moss control and fungicides to treat grass diseases such as fusarium, red thread, rust, and insecticides to treat chafer grub and leatherjackets, to produce a healthy, weed free lawn. My experience as a greenkeeper taught me that the route to a healthy lawn starts in the soil. Improving the structure of the soil and reducing thatch levels using mechanical processes such as aeration and scarification, is hugely important in producing a healthy lawn. No matter what problems your lawn, orchard, paddock, or sports pitch has, whether it’s an infestation of weeds or moss, patchy grass or a lawn disease, I can offer a tailor-made solution to get your lawn looking lush, thick and green. Don’t forget I offer a free lawn analysis, where I will come out and identify the different grasses and weeds in your lawn. I will also identify any problems your lawn may have and provide a written report on the lawn, and the solutions to remedy the problems. So, to get your lawn looking healthier, give me a call, send a text, email me or use our chat box now. All products used are environmentally approved and are applied with professional equipment. • Feed & weed treatments – providing the right fertiliser and weed control during the different seasons of the year. All fertilisers are slow release to give an even balance of nutrients over the course of the year. • Aeration – to relieve compaction, promote stronger root growth and improve surface drainage, this is ideal for heavy soils. • Scarification – to control the build-up of thatch and moss, which helps the grass become healthier and stronger. • Disease control – helps control lawn diseases like red thread and fusarium. • Moss control – – to help prevent and manage the control of moss. Due to wetter winters moss is becoming more of a problem, Lawnkeeper can put together a programme for your lawn that will help reduce the risk of problems associated with moss. • Pest control – the control of chafer grubs and leatherjackets (crane fly or daddy long legs), these can cause serious damage to your lawns by eating the roots, causing the grass to die off in patches and damage caused by birds eating the grubs. • Hard surface moss control – I can treat your driveways, paths and patios with a moss, algae cleaner. • Hard surface weed control – I can treat hard surface areas such as driveways and paths. • Wetting agent – to help with the retention of water through the soil profile to the roots, this is especially useful on dry sandy soils. • Growth retardant – helps to improve root development, thicken the turf and reduce the frequency of mowing. • Over seeding – rejuvenate a tired lawn and bring it back to life.